The Live Music Forum was founded by Phil Little in 1993. An election at a public meeting in Hastings produced a committee of five who published a popular entertainment guide, called Music Files, between October 1993 and September 1998. The elected members were:- Phil Little, John Ballard, Martin Richter, Jez Gillett and Jackie Wearn. 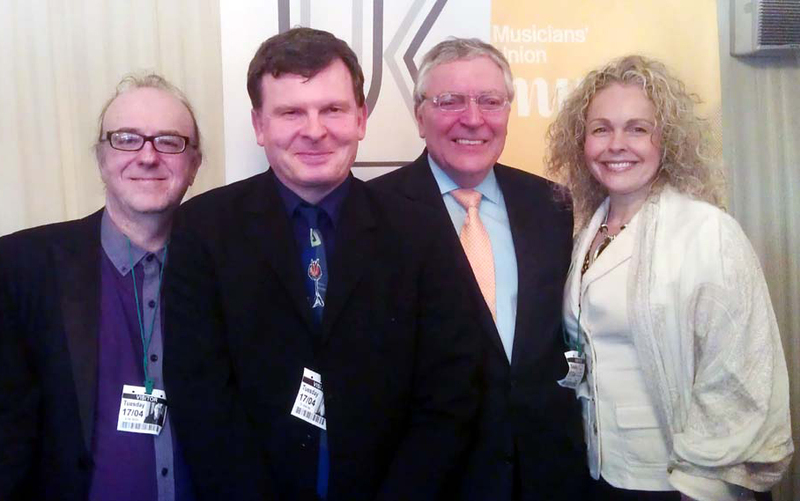 The Live Music Forum called for the de-regulation of licensing on live music and, through Music Files, commenced the debate which eventually led to the Live Music Act 2012. In 2002, following the announcement of the Licensing Act 2003, Phil Little launched the Live Music Forum website which has remained an essential resource in the live music campaign, despite DCMS attempts to hijack the name. In 2003 Hamish Birchall, who had been lobbying the House of Commons for the Musicians Union on the live music issue, contacted Phil Little and the Live Music Forum began to publish Hamish's Live Music news circulars. In 2006 Lord Clement Jones approached Hamish Birchall to become an advisor on live music and with the help of researcher Tom Kiehl and licensing lawyers, Popplestone Allen, the Live Music Bill was written. In 2007, after viewing the Live Music Forum website, Australian live music campaigner, John Wardle, contacted The Live Music Forum offering valuable advice following a successful campaign in New South Wales, Australia, where a live music exemption for small gigs for up to 300 people had been won. In 2008 we sponsored a Number 10 online petition which received 16,949 signatures. 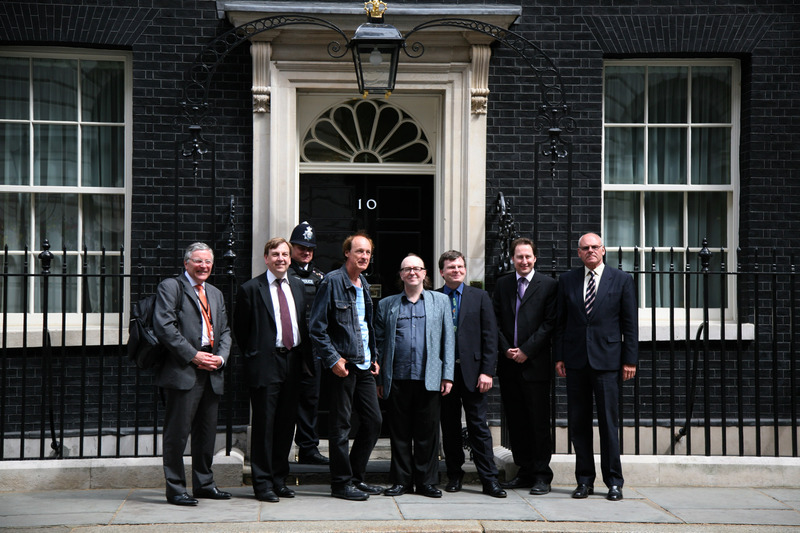 Our party to present the petition at number 10 Downing Street was joined by Lord Clement Jones, Lord Colwyn, John Whittingdale MP and musician John Otway. The same year we managed to draw from the Police a statement that they did not associate public disorder with live music. This was important because public order concerns were the chief reasons used by the Local Government Association to oppose de-regulation and the agreement of the Police had been implied and assumed rather than stated as policy. John King and Charlotte Collingwood contributed significantly to the long-running Live Music Campaign with valuable statistical evidence which went a long way in supporting the case for a small gigs exemption. Online help from supporters like Roger Gall and others who prefer to remain anonymous formed an important contribution. In 2009 we met with Minister for Tourism and Heritage, John Penrose and further pressed our claims that live music had been badly damaged by the Licensing Act 2003 and remedial action was urgently required. Following the General Election, Lord Clement Jones' Live Music Bill was re-launched and, unusually, for a 'Private Members Bill', passed through both Houses to become law which will finally come into force on 1st October 2012. Since 2001 The Live Music Forum has been financially supported by Phil Little. 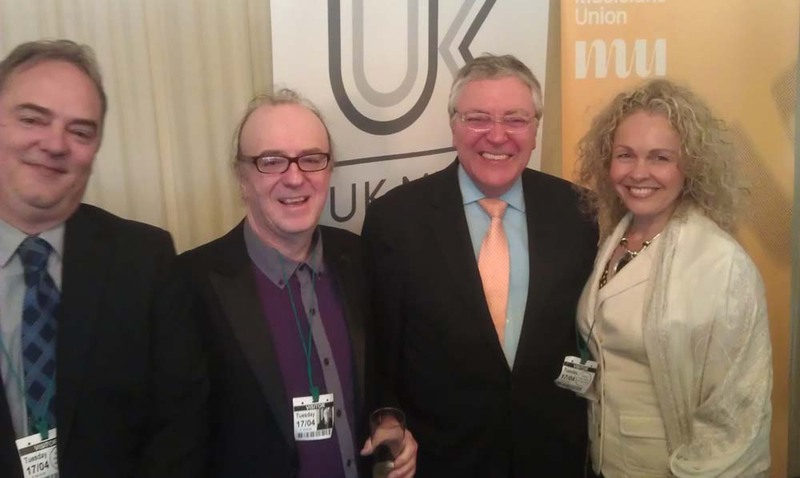 Photos from The UK Music Live Music Act celebration at the Houses of Parliament, April 2012. The LMF is responsible for the Live Music Events petition, which received 16,949 signatures. The LMF exposed the DCMS Statistics scandal (Researched by John King). The LMF played a large part in bringing about the Labour U-turn on licensing and inspired more positive actions from the Conservatives and Liberal Democrats. 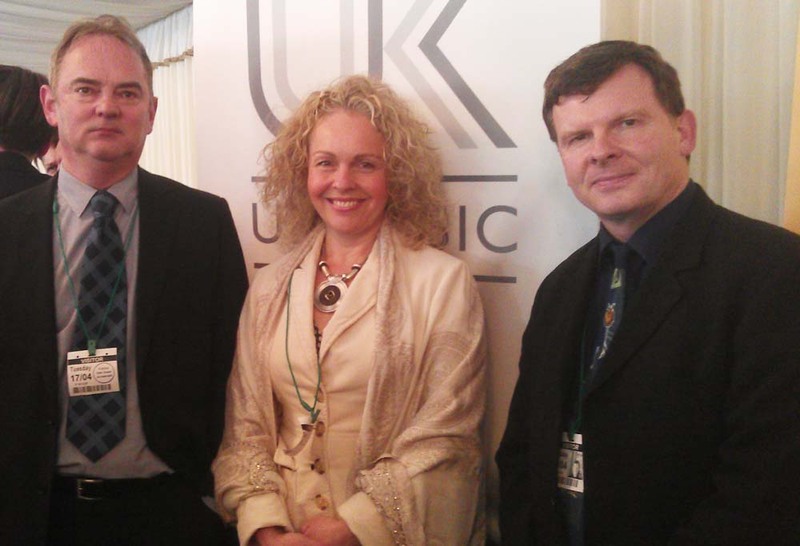 The LMF networked with live music campaigners in Australia and introduced the idea of a small gigs exemption to the UK. 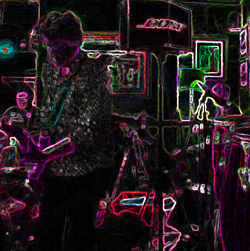 The LMF secured a statement from the Police that they do not, in principle, associate live music with public disorder. The LMF are responsible for calling to account the LGA over discriminative practice against live music. The LMF established there is no evidence to support an association between live music and public disorder. The LMF are providing evidence of damage caused to small venues and festivals by the Licensing Act 2003. The LMF has consistently campaigned for musicians rights and fairer wages. The LMF provided significant input to the Live Music Bill.